Over the past year I’ve picked up a real penchant for pampering and for me a luxurious body scrub is the crème de la crème. I’ve found a couple in the past that have truly excited me including Neom’s Real Luxury Body Scrub* and to my glee they’ve only gone and released another one with this stunning Great Day NEOM Wild Mint & Mandarin Body Scrub* (£34)! You many have also noticed the super slick new packaging design that comes along with this new scent – I absolutely love it! With their new white and black labels NEOM now fits in right at home on the shelf with my other higher end beauty products and looks incredibly smart. Fancy new labels aside, a scrub is only as good as in contents and I’m happy to report that this beautiful new scent is simply to die for. 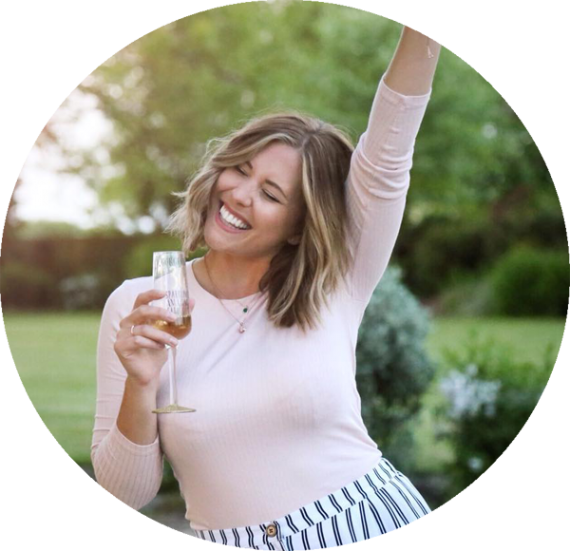 It smells like summer wandering through an orchard with a mojito in hand – a real zingy, refreshing scent and as always the essential oils leave your skin feeling so soft after use I often find I can skip moisturiser altogether. I like to use mine before a night out as a luxury way to pamper and invigorate me into the party mood! A little goes a long way with NEOM scrubs so although the £34 price tag may seem a little daunting in comparison to those you find on the shelf in Boots, you really do get what you pay for. A fantastic way to exfoliate and moisturise your skin and add a little bit of luxury into your shower session with a scent that fills the room as soon as you open the lid. I’m crossing fingers NEOM keep bringing out scrubs for all their scent ranges because I will quite happily work my way through every single one! 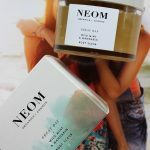 You can find all of NEOM’s stunning candles and skin care products on their website here – they’re fast becoming one of my absolute favourite brands. Have you tried the NEOM Wild Mint & Mandarin Body Scrub? What’s your favourite NEOM product?